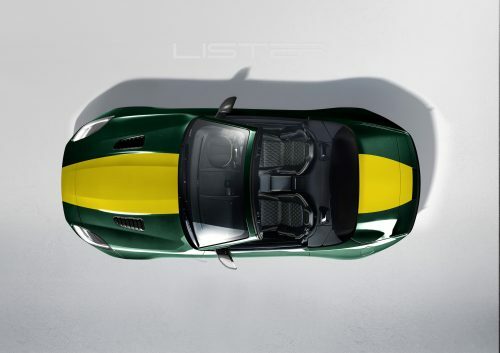 The Lister Motor Company, which we know best for its continuations of the classic Lister “Knobbly” race car, has announced its most powerful open-top supercar, the LFT-C. 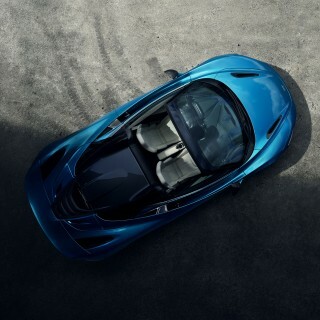 The company says the new model, a modified Jaguar F-Type, will be ready for summer 2019 and will have top speed in excess of 205mph and a 0-62 mph time of just over three seconds. 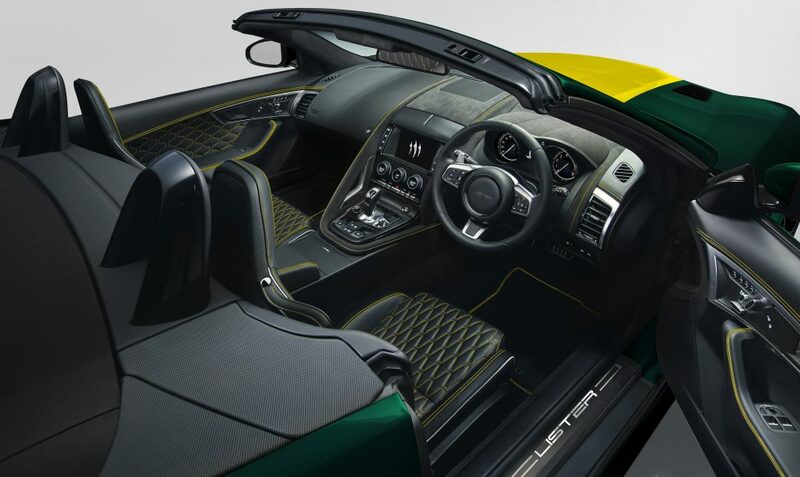 Its Lister-tuned supercharged V8 will produce 666hp, with suspension and brakes upgraded to match, and the performance exhaust is said to have been retuned to enhance the sound of the V8 with the top down. 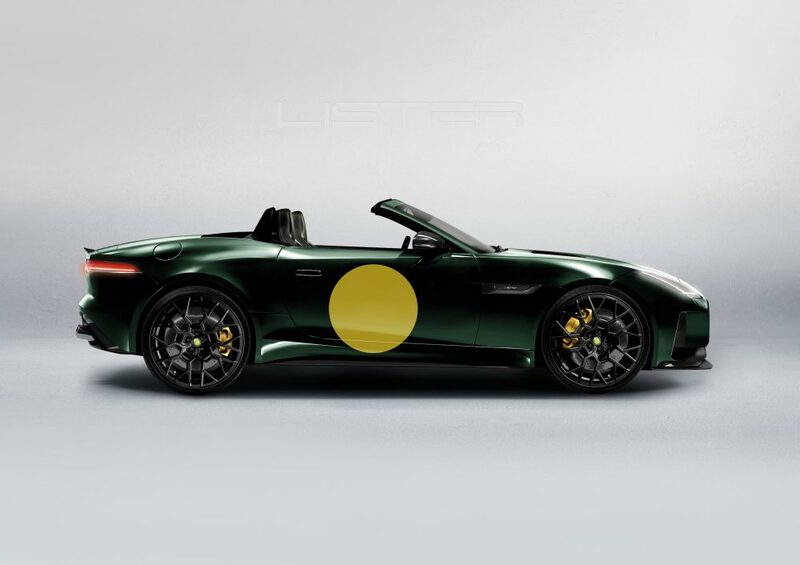 Cosmetically, it will feature Lister’s own carbonfibre body panels, including front bumper, front splitter, rear diffuser, rear lip spoiler, extended rear wheelarches, front grille, and new lightweight alloy wheels fitted with Michelin tires. The interior is completely retrimmed, using handstitched UK-sourced Nappa hides from Bridge of Weir leather. 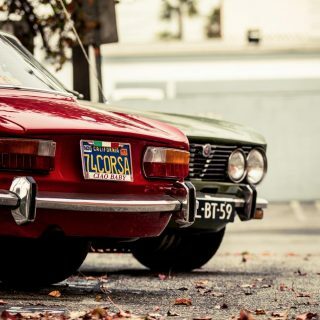 With just ten LFT-Cs planned for production, each car will be built to the customer’s specifications from what Lister refers to as “an almost unlimited options list”, and each will feature a solid silver numbered plaque on the engine cover. 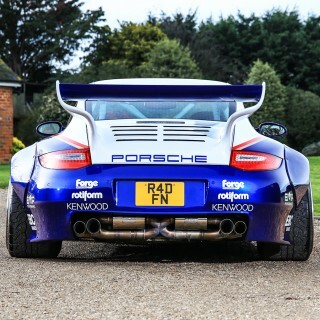 Prices start from £139,000. 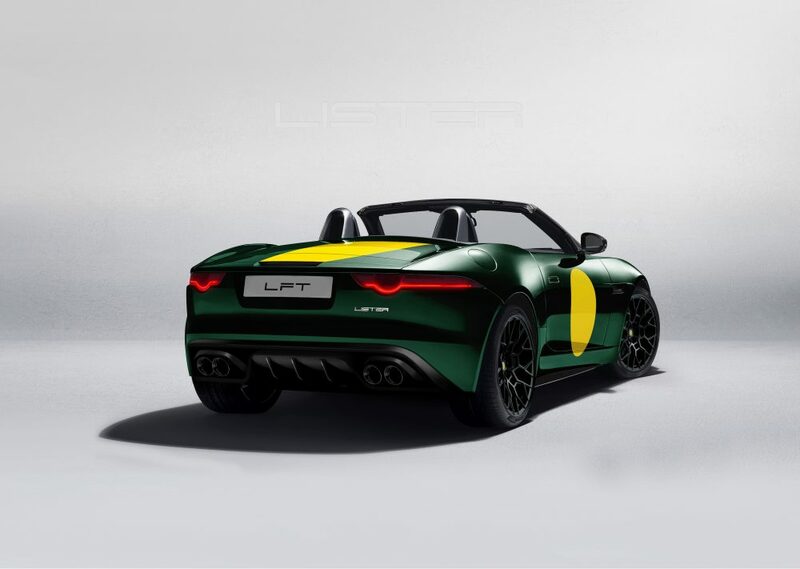 If that’s a bit steep for you, Lister is also offering wheel and body upgrades for all Jaguar F-Types worldwide, with kits starting from £9750 for the Lister badge, bumper and wheel upgrade; cars with these upgrades will be known as Lister LFTs. 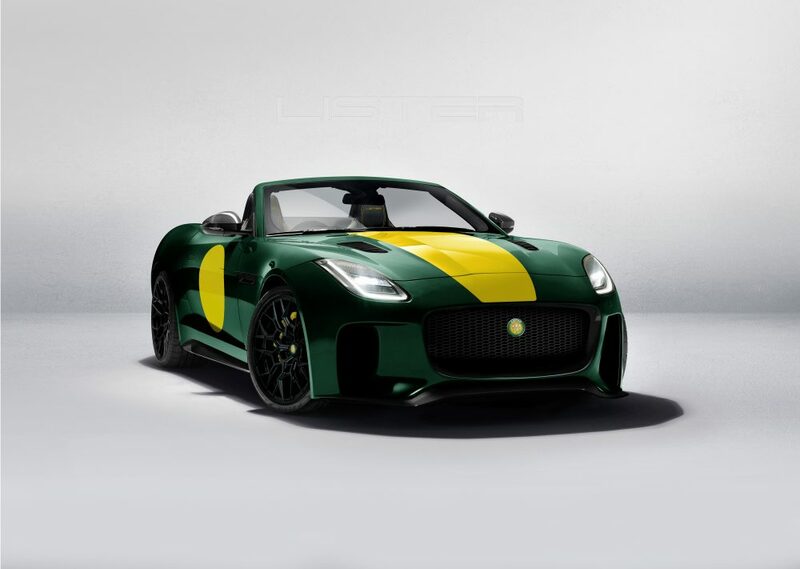 Like the F-Pace based LFP models, the LFT-C will be built at Lister’s newly-built £5m, 25,000 sq ft headquarters in Lancashire, UK, where they’ll be displayed in the new showroom alongside the classic Listers. 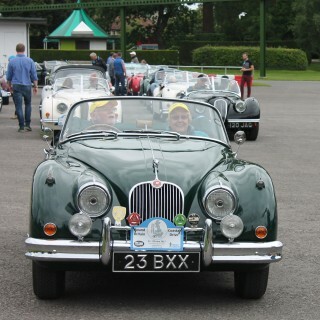 The Knobbly and Costin classic models will continue to be built in Lister’s historic factory in Cambridgeshire. 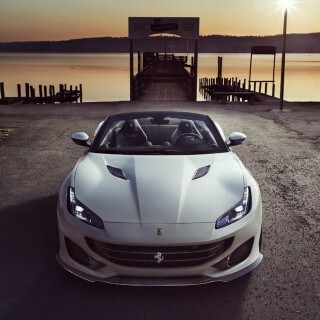 The 2019 allocation of the LFT-666 coupe, which was limited to a total of 99 cars, is now sold but orders are open for delivery in early 2020. Meanwhile, the company has confirmed plans to produce a modern-day Knobbly, which so far has been seen only as design sketches.